Introducing "Charter Jobs," CSDC's helpful new tool for the spring hiring season and beyond. CSDC is pleased to announce the launch of Charter Jobs, a new web feature now available on our website, www.chartercenter.org. Thank You '15 Conference Attendees! See You Next Year in San Diego. 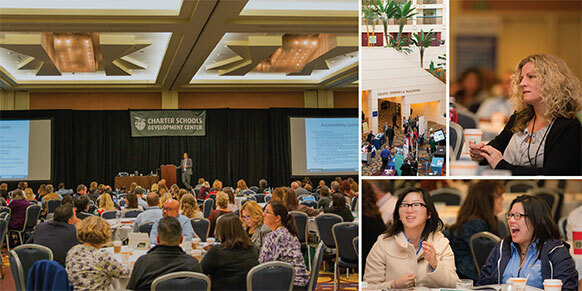 2015 Conference: Nearly Half of All CSDC Conference Attendees Register Early. Will You Save Too?